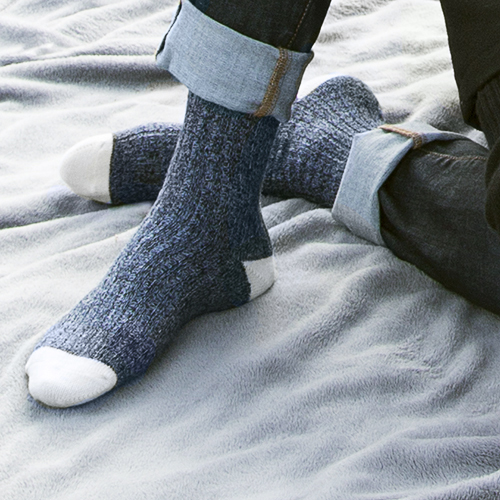 Weekender by McGregor, the casual outdoor Canadian sock with a modern twist. Made from high quality merino wool and premium soft cottons. Weekender by McGregor takes you from outdoor adventures to cozy days indoors.